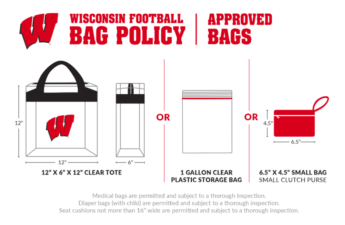 The University of Wisconsin athletic board approved Friday a nearly 13 percent increase in ticket prices for the 2018 season. During the 2017 season, UW fans paid $48 for regular season tickets. 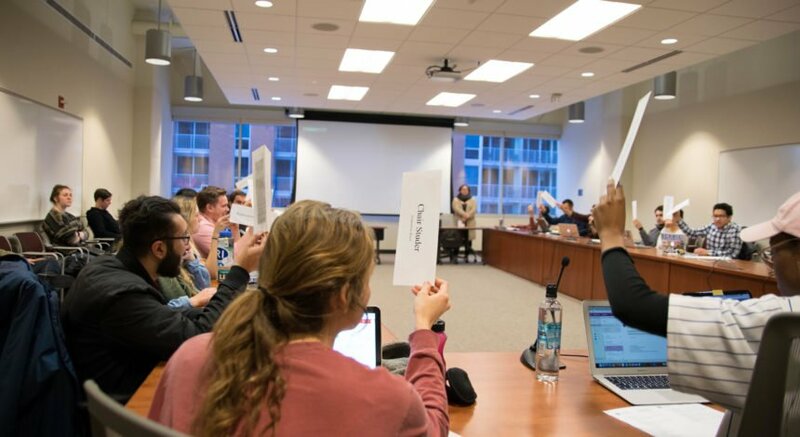 In the plan approved by the UW athletic board Friday, ticket prices were raised to $54, a six dollar increase. 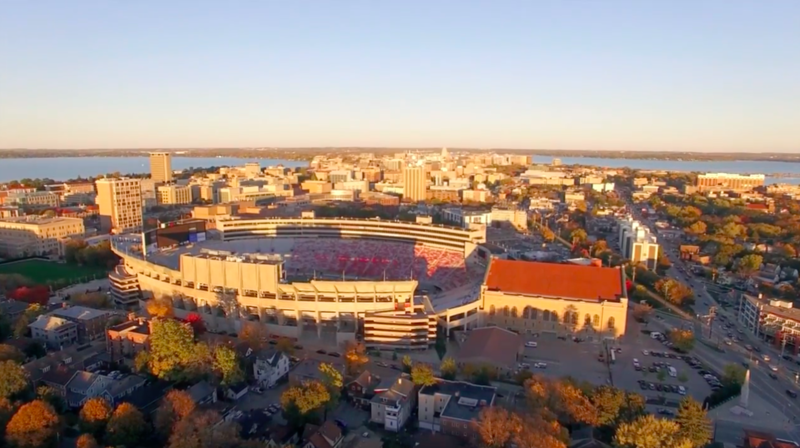 According to reporting from the Wisconsin State Journal, the increase in ticket prices is expected to generate an extra $2 million in revenue for the university. The bulk of this revenue is expected to come from the seven home gomes UW is scheduled to play in its regular season this year, particularly against the universities of Nebraska, Illinois and Minnesota — UW’s close-to-home Big Ten competitors.